Take advantage of warmer temperatures and longer days with our selection of cultural activities from around the region ranging from photography exhibitions, talks to art and designs weeks. Look no further for the cultural boost you don’t want to miss! Egon Schiele. The Jubilee show. In 2018 Wien celebrates Modernism therefore numerous exhibitions and events throughout the year will illustrate how artists, scientists and architects of 20th century had a lasting impact on the city. 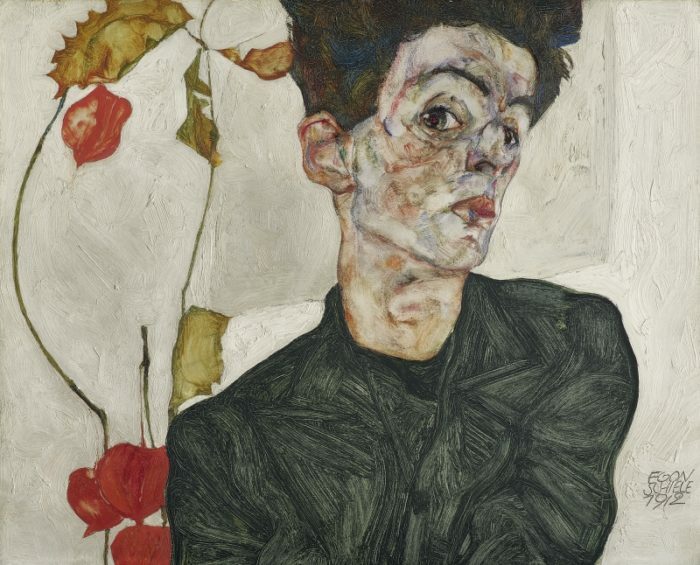 100 years after his death, a special exhibition is dedicated to the central artist of the Leopold Museum’s collection, Egon Schiele (1890–1918). Paintings, works on paper and numerous archive records (documents, certificates, etc.) highlight the main aspects of Egon Schiele’s creativity: his departure from tradition, finding himself as an expressionist artist, breaking taboos, spirituality and transformation as well as the special portrait presentations. Art lovers, book your Budapest escape! If you are longing for some serious dose of visual inspiration, don’t hesitate to visit Budapest Art Week – fine art program series of exhibitions and events such as guided tours, lectures, workshops and performances, held at 70 locations (museums, galleries and exhibition halls) and all accessible with a single ticket. Studio Garibold presents the Greeks, a group exhibition of artists whose works have contributed to the shaping of the contemporary Greek art until the present day. The main idea is to showcase a selection of artists from different artistic backgrounds but who were born into the same cultural traditions and individually evolved along their inner paths. Since 1961 Salone del Mobile.Milano attracts the attention of thousands of people interested in the future of design. For its upcoming edition, it is once again providing everything it has become famed for: innovation, creativity and technology in the world of design. The event is all-encompassing when it comes to furniture: workplace designs, individual pieces and furnishing accessories all feature, setting the tone for upcoming trends in the industry. You’re likely familiar with Man Ray’s photography, but have you ever come across his paintings, collages or films? True, he achieved worldwide renown for his portraits of artists and his rayographs of the 1920s, produced without the use of a camera. 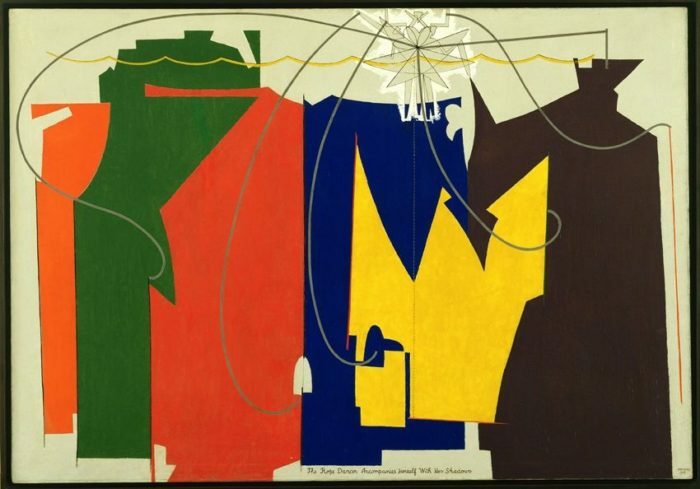 However, Man Ray also painted, drew, designed, made films and objects, wrote, invested his talents enthusiastically in typography, book and magazine design, and pursued a career as experimental fashion photographer for Harper’s Bazaar and Vogue. 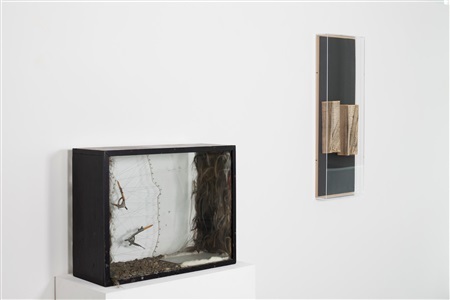 An exhibition in Bank Austria Kunstforum places focus on these lesser known aspects of Ray’s oeuvre via more than 150 works – for sure an unmissable chance to marvel at the artist’s experimental and groundbreaking archive. Zagreb Design Week is the largest design focused event in Croatia, presenting the best of Croatian design. The fifth consecutive edition of #tdzg will be held from May 11 to 20, at Nikola Tesla Museum and various partner locations throughout the city. Visit the main exhibition or join their talks, fashion shows, lectures, panels and workshops focusing on the largest national design fields: furniture, fashion, graphic and communication design. The exhibition The Sixties in Croatia is an ambitious round up of the forces that placed Croatia in the social and cultural turbulence that characterized the 1960s. It was the time the diversity of poetics and international collaboration were encouraged and enabled Croatian art to establish itself as a valuable part of the late European modernism. With sections covering art, design, fashion and the growth of consumer culture, the exhibition provides a fascinating insight into the appetite for change and a lavish feast of visual inspiration. Our stories delivered straight to your inbox! Subscribe to our weekly dose of fashion and interior inspiration and be the first to discover emerging designers, new arrivals, special offers and cool stuff like that!